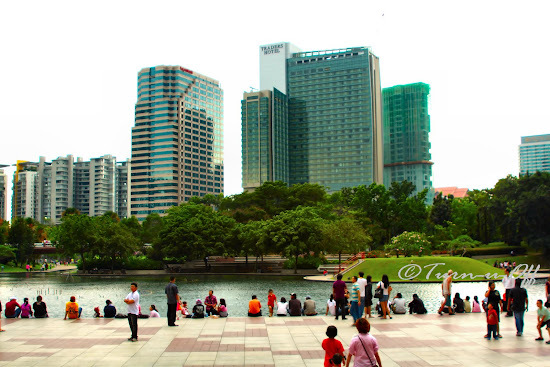 After the Alice in Wonderland "tea party" and some shopping, we took a break and went to KLCC Park. 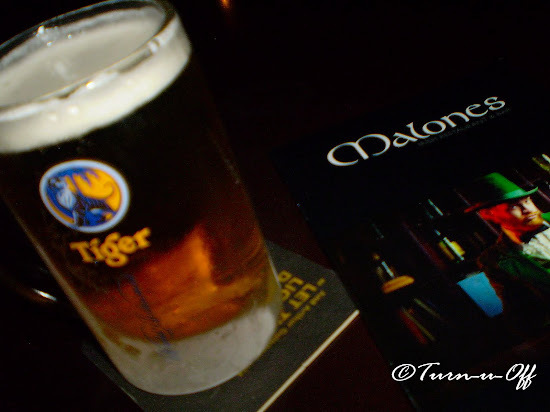 Next, we chilled out and relaxed at Malones Irish Restaurant & Bar which is popular with expatriates. 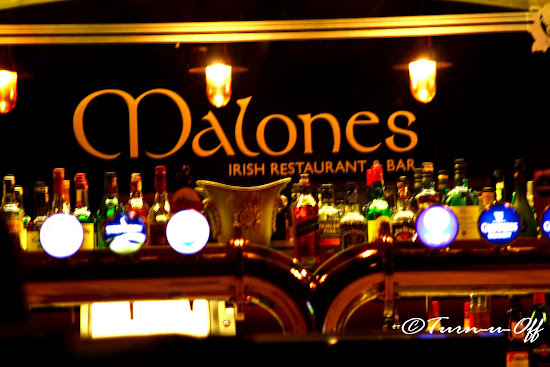 It offers a delightful menu filled with an array of pork free authentic Irish specialties to their very own Chefs' creation! #10 Mustard Baked Chicken - this is a must try dish! 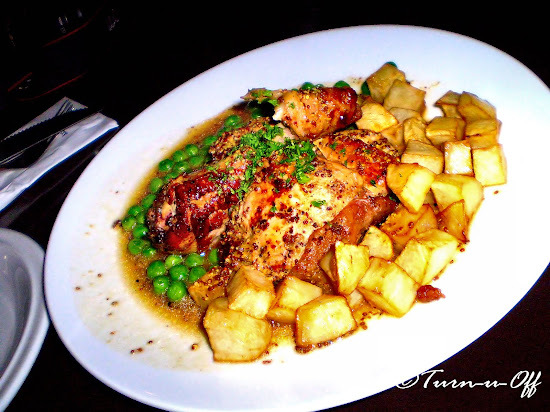 Half chicken marinated with whole grain mustard and whisky, served with green peas and sautéed new potatoes. ... I shall say that life is good. Phewitt!!! who's the sexyyyy lady??!!! wah that mustard baked chicken looks soo delish Mon!! me hungers! Hiya GP!! How are you today dearie? 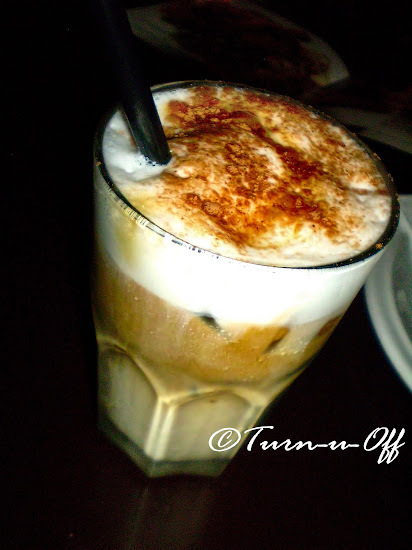 hehe :* :* :* :* but the one in the restaurant not so sparkling clear! seeing you makes me wanna ELM. LOL! 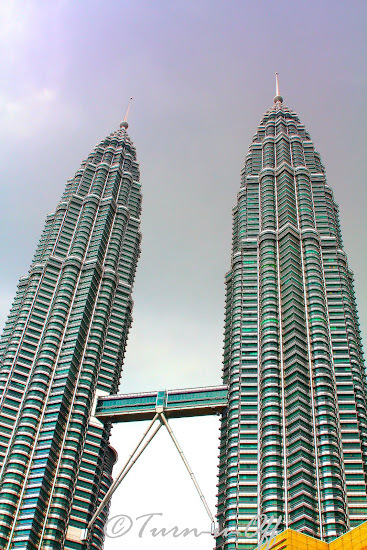 is that the twin towers? so beautiful. Wow...you guys were there the whole day? From day to night? :p The foods look nice. 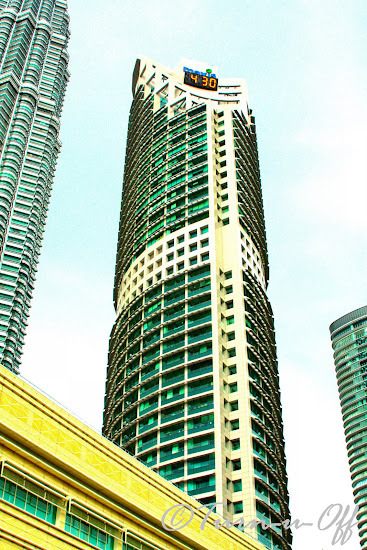 petronas tower is what they called it right? 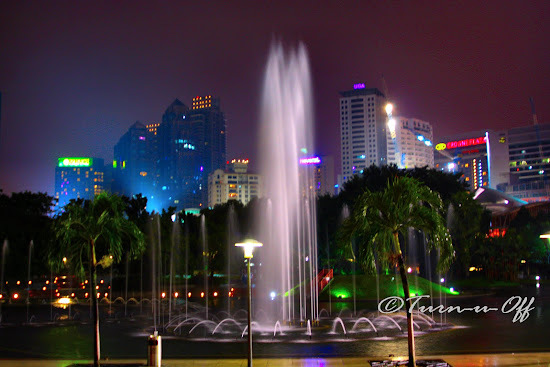 I miss KL!! So long since my last visit! Oh! Life is good alrite! haha! But the food looks yummy! 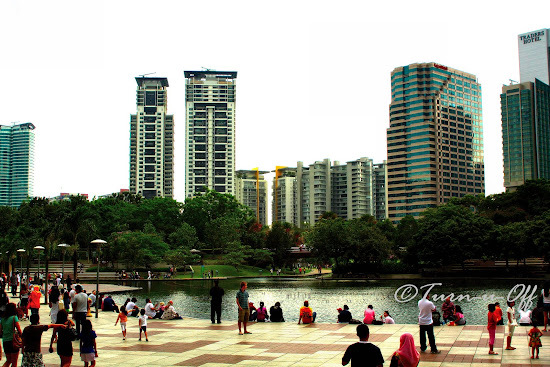 And photos of KLCC are beautiful! Monica, dear, I have an award for you at my blog...pls. do grab it. when was your last visit.. ? food was yummy Foong...go try! Hey Shemah! 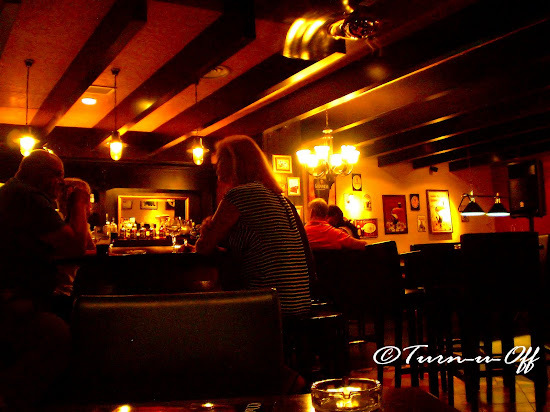 yeah it's a pork free restaurant.. oh they've live band playing oso but I'm not sure which day.. I would love to try #11, it looks yummy! Thanks for sharing these pics. Great shot I would say. I especially love the night scenes. the towers look lovely at night!